Dr. Laura Reimer is research associate at the Arthur V. Mauro Centre for Peace and Conflict Studies at the University of Manitoba. Dr. Katerina Standish is deputy director of the National Centre for Peace and Conflict Studies at the University of Otago. Dr. Chuck Thiessen is research fellow in Peacebuilding at the Centre for Trust, Peace and Social Relations at Coventry University. Stories define our identities. And they define our “Others” be they antagonistic or friendly. This book is about stories—who tells them, for what reason, to whom, in which context. In doing so it nudges the field of peace and conflict studies (PACS) in the direction of narrative. A dozen doctoral graduates of the Arthur Mauro integrate a range of methodologies—ethnographic, phenomenological, qualitative, historical—to take us into the lives of conflict stricken individuals and groups, showing how stories, and research on stories, can be used for healing transformation. Though conscious of starting in Winnipeg, their work takes us outward to immigrants crossing into the United States, to confronting racism at the ’68 Olympics, to Afghanistan, and the contested narratives of Israelis and Palestinians in five universities in Israel. It should be required reading for those taking PACS related degrees. 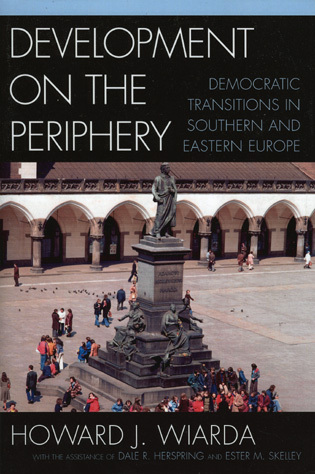 The practice of peacebuilding and the transformation of conflict take shape within this book. This new and rapidly developing field tackles the complexity of transformative change. Here the application takes shape through the work of the 12 authors. In writing the story of their research, the authors move from theory to practice. 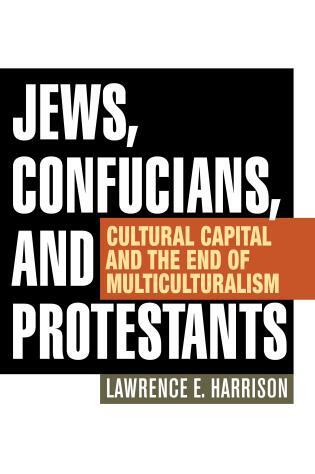 There are treasures here that highlight the use of conflict transformation and peacebuilding in multiple contexts and at many levels from the personal to the interpersonal to the communal. 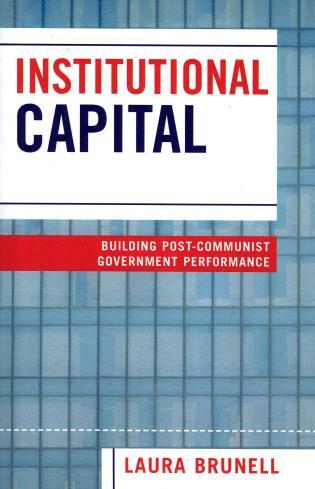 Gems exist in each chapter with exemplars at multiple levels--intergroup and intragroup, organizational, and community. Complex issues of conflict are addressed from the local to the national and from immediate to intractable. Systemic issues of oppression are tackled across multiple dimensions. At each level the centering of local control and practices are highlighted. 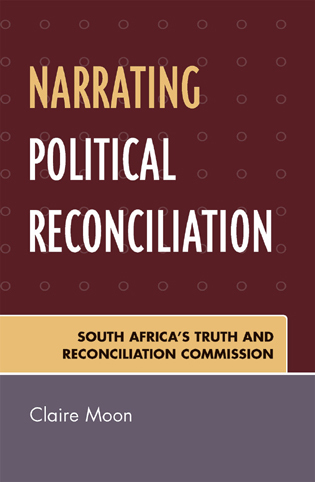 This book serves as an important link between conflict resolution practice and education by providing research from the unique perspective and approach of the Arthur V. Mauro Centre for Peace and Justice, one of the world’s leading academic programs for PACS research: storytelling, peacebuilding, and conflict transformation. 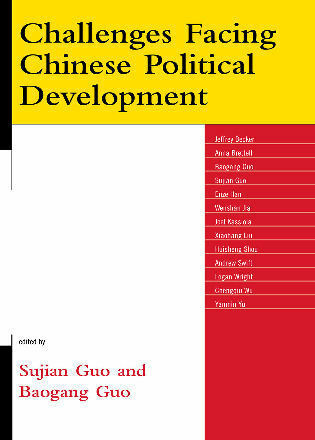 Each chapter presents original research in critical issues in the field of PACS, and provides recent research for the future development of the field and the education of its practitioners and academics. 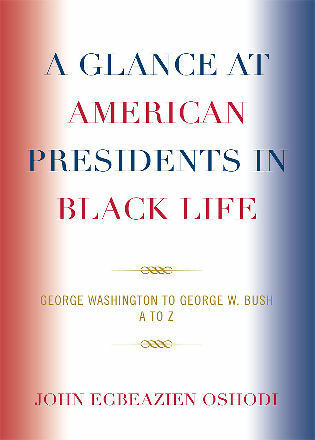 The book has a wide audience targeting students at the undergraduate, graduate, and post-graduate levels. It also extends to those working in and leading community conflict resolution efforts as well as humanitarian aid workers. Exploring the issues facing the field provides a means by which academics, students, and practitioners can develop theory, practice, pedagogy, and methodology to confront the complexity of contemporary conflicts while expanding opportunities for future research and practice. 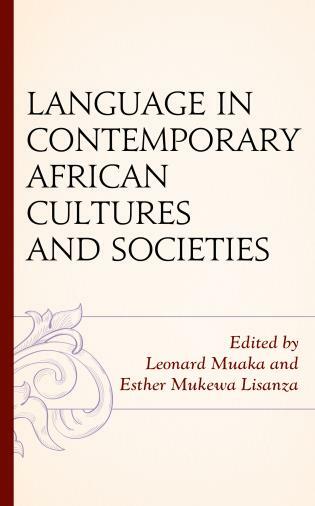 Contributors to the book are recognized scholars and practitioners in their respective fields. 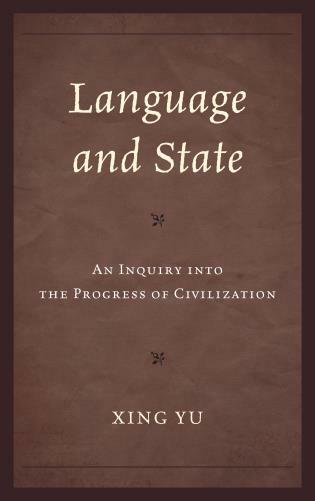 The authors’ take a holistic approach to the study, analysis, and resolution of conflict at the personal, interpersonal, societal and cultural levels. The book is a retrospective of the Mauro Centre and through its content, explores the roots of a major contributor to PACS scholarship. 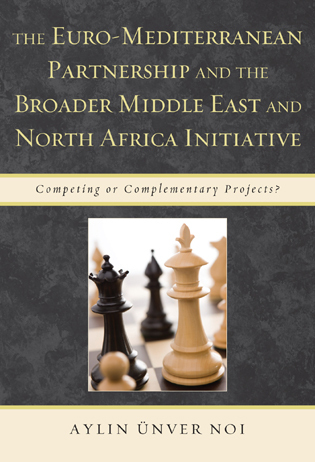 The scholarship represents those who come to the PACS field with a diversity of ideas, approaches, disciplinary roots, and topic areas, which speaks to the complexity, breadth, and depth needed to apply and take account of conflict dynamics and the goal of peace. 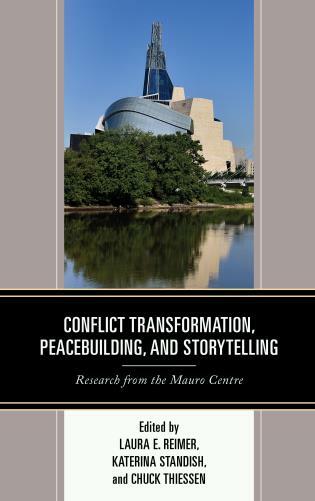 This book reflects the unique model and approach of the Arthur V. Mauro Centre for Peace and Justice at the University of Manitoba in central Canada: conflict transformation, peacebuilding, and storytelling. Based in the doctoral theses and in celebration of the first decade of Canada’s only doctoral program in PACS, this volume, co-edited by three of the graduates of the program and written by colleagues, presents and explores a number of these issues while presenting new and leading research across the broad spectrum of Peace and Conflict Studies.